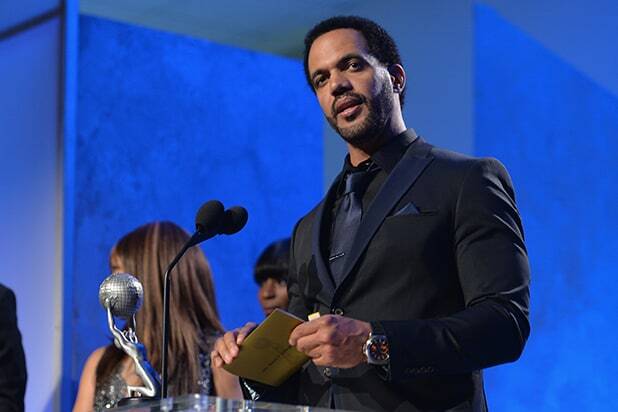 “The Young and the Restless” star Kristoff St. John is being remembered as a “sweet prince” by one of his many former co-stars and colleagues who paid tribute following the actor’s passing on Sunday. St. John, the actor who played the character Neil Winters on the CBS daytime soap opera since 1991, passed away on Sunday at his home in Woodland Hills, California. “My good friend and colleague, MY BROTHA, KRISTOFF ST.JOHN , passed away!! No words right now! !” wrote his “Young and the Restless” co-star Eric Braeden. 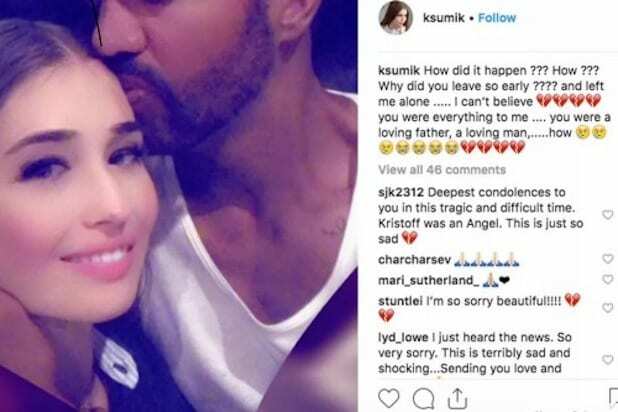 St. John’s fiancée, model Kseniya Mikhaleva, asked in a heartbreaking Instagram post, “How did it happen ??? How ??? Why did you leave so early ??? ?” It was subsequently deleted. No!!! This news has truly broken my heart. Kristoff was pure & so kind. I will never forget how wonderful he was to me and everyone else he came into contact with. He was just a good, good man. ??? ?